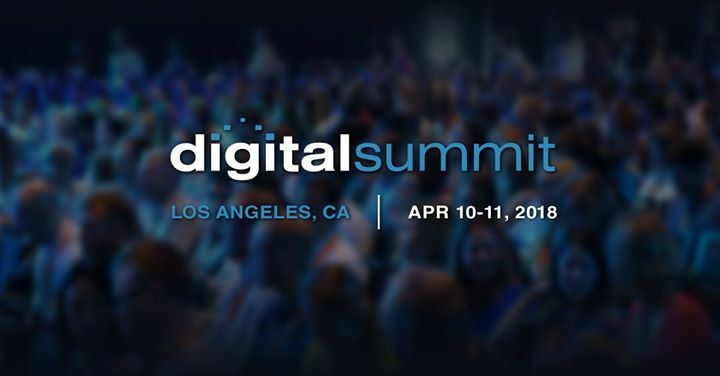 45+ in-depth sessions & workshops will not only help you stay ahead of the latest digital trends but also provide you with tons practical, game-changing takeaways you can immediately apply to your marketing strategy. You might need a second brain to pack it all in. Mobile World Congress offers attendees, sponsors, and exhibitors alike the unique opportunity to reach the global mobile community. Showcase your organisation’s leadership by participating in the event that brings the mobile world together, in one place. 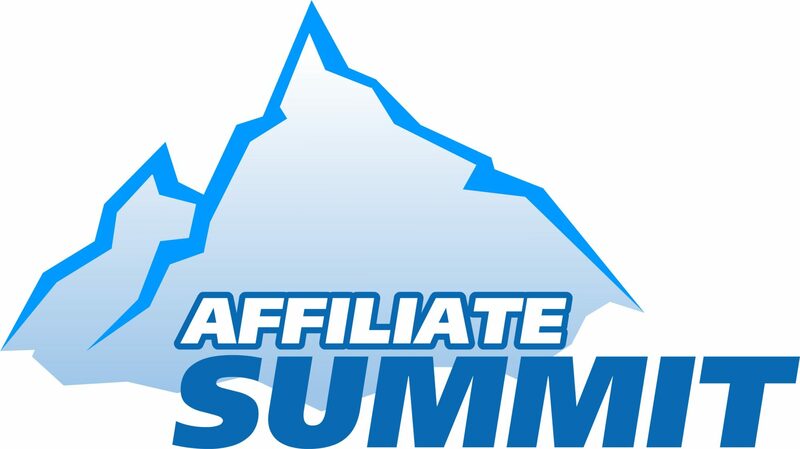 After 11 long years, the Affiliate Summit Europe 2018 (#ASEuro18) is back in London, taking place on the 6th – 7th February 2018 at Intercontinental London – The O2. Join the largest affiliate marketing mastermind you’ll ever experience. Join thousands of likeminded peers for enhanced networking opportunities and above all, key takeaways to increase your profits. Adtech Meetups London is where all AdTech professionals and passionates can meet and discuss the latest news in the scene, the new fads and trends of AdTech and debate over the future of this ever-evolving and exciting industry.